There's something about beautiful pillows that can just make a space come to life! I'm a bit of a pillow junky, I have tons of them stashed in the linen closet. It's hard for me to part with a pillow whether I'm still using them or not. So to save a bit of money I've begun to use pillow covers. I received these beautiful pillow covers from Whitney of Whitney J Decor, a zebra pillow cover and two black pillow covers. I added them to my home office sofa and it gave the exact look it needed! Alaya: Whitney, I absolutely loooove these pillow covers! Tell me about your shop and the products that you sell? Alaya: So tell me, how did you get your start? Whitney: I started my Interior Design business in 2012, but it started off really slow. To supplement income, I started to make jewelry to sale in my Etsy store. Then, I taught myself to sew and started taking custom requests for purses and bags. Pillows naturally came right after and it's become one of my biggest streams of income. Alaya: Everyone remembers their first sale, tell me about yours. Whitney: I actually first started my Etsy shop with jewelry. The first sale I had was a beautiful charm bracelet with lots of pearls and rhinestone charms. A maid-of-honor got it for a bride, who's also her sister. She told me how special the particular charms would be for her sister. The theme of the charm bracelet was wedding, so there were ring charms, diamond charms, and other cute little wedding charms. I was so happy that I wanted to cry! It was my first time selling anything online, so I thought that business would be booming right after. Boy was I wrong. LOL. I didn't realize at that time how much hard work would be put into my Etsy shop. Alaya: Wow, how sweet! What is your most favorite item that you have sold or is currently for sale and why? 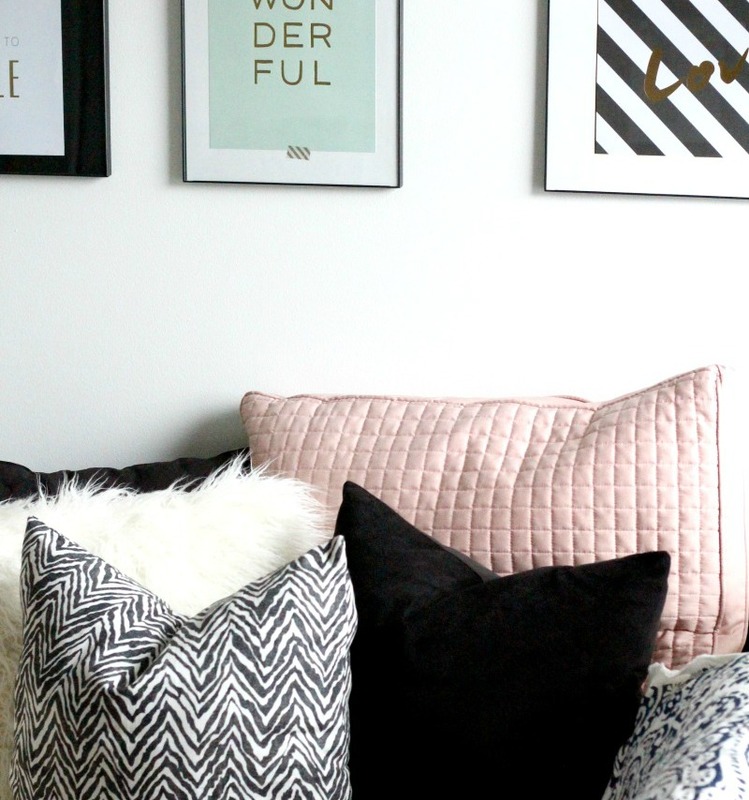 Whitney: My favorite item for sale is my "Blogging Badass" pillow. It's the most time-consuming pillow in my shop, because I literally hand-sew each and every one of the sequins to spell out "Blogging Badass". It's definitely a labor of love and so beautiful in person. I love the way the letters sparkle. 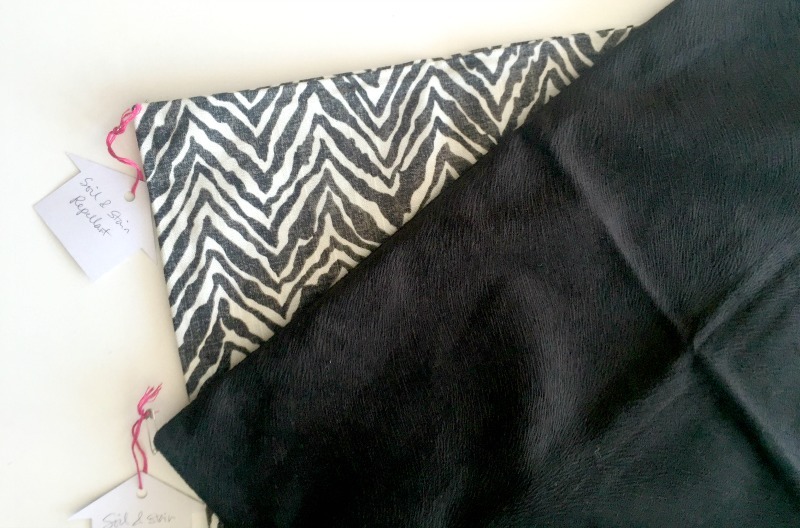 I'm working on sprucing the design up a bit with silk to make it even more luxurious! Again, these are wonderful quality of pillow covers! I get compliments on them every time someone is over....so then I get to thinking, my old pillows must have really ugly! lol! Thank goodness for these covers! 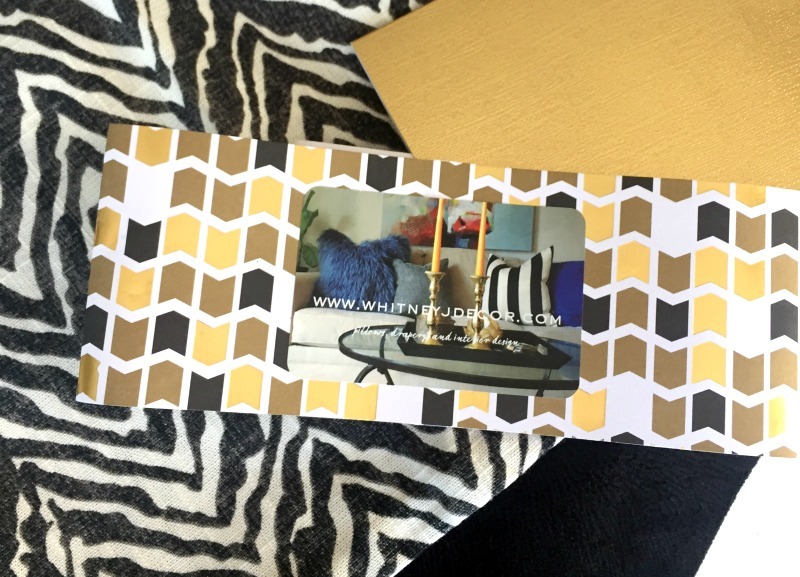 As Whitney spoke about above, she is a lady of many talents, not only does she sell her own product, but she also blogs and offer Interior Design Service. Check out her blog, Whitney J Decor, for more information. ...and now between now and the end of September you can receive 30% off your purchase AND FREE SHIPPING! Simply, enter the code: ALAYA at checkout! Disclosure: I received product for this post, all opinion all my own. Are you an Etsy Seller who would like to be featured? Click the CONTACT button on the header bar and shoot me a message for details! Great interview! I LOVE Whitney's pillow covers! They are made with such quality workmanship and beautiful fabric! Can't wait to place my next order! Yes I totally agree! Thanks for checking out the interview! Thanks so much for this, Alaya! I thought I hit send on this comment. Welp. So glad you love the pillows! Thank you Whitney! I love your Etsy shop!